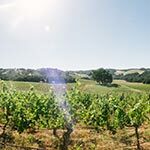 SOLD OUT - Lace up your boots and experience the ultimate Halter Ranch hike. Create a beautiful masterpiece led by ArtSocial805. 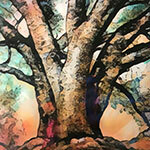 Our first class in the Brush ‘n Barrel series will feature our beloved Ancestor Tree. 7 day advanced booking is required. 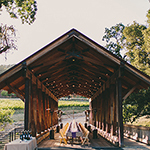 Our picturesque covered bridge creates a dramatic stage for our Summer Bridge Dinner.